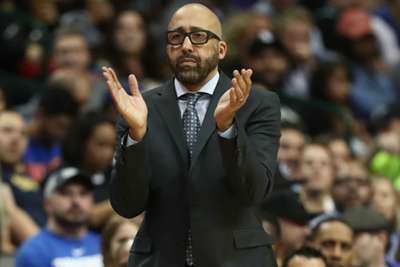 David Fizdale is not concerned about the New York Knicks' losing streak. New York have opened the season with a 4-13 record and dropped their fifth straight game when they fell to the Orlando Magic on Sunday. Fizdale, the first-year Knicks coach, was asked about his team's struggles when he met with reporters Monday. New York will host the Portland Trail Blazers on Tuesday.